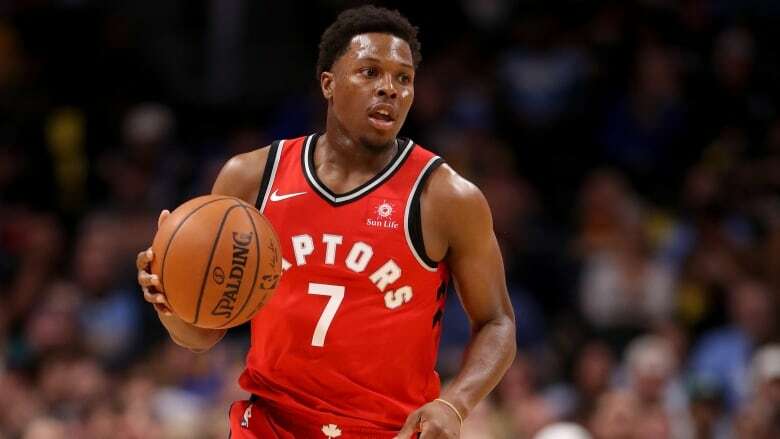 Toronto Raptors point guard Kyle Lowry will make his fourth straight All-Star Game appearance after being chosen as a reserve Tuesday. He joins teammate DeMar DeRozan, who was named a starter last week. Meanwhile, Stephen Curry will be able to stock his all-star roster with plenty of Golden State teammates. The Minnesota Timberwolves and Washington Wizards also had two reserves selected, and they will go into the pool of players that Curry and fellow captain LeBron James can draft to comprise the teams for the Feb. 18 game in Los Angeles. Their rosters will be unveiled Thursday. Minnesota's Jimmy Butler and Karl-Anthony Towns were chosen from the Western Conference along with Oklahoma City's Russell Westbrook, San Antonio's LaMarcus Aldridge and Portland's Damian Lillard. Besides Washington's John Wall and Bradley Beal, the rest of the Eastern Conference reserves were Boston's Al Horford, Cleveland's Kevin Love, New York's Kristaps Porzingis and Indiana's Victor Oladipo.